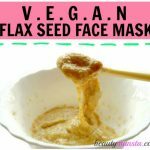 Greek Yogurt Face Mask - beautymunsta - free natural beauty hacks and more! 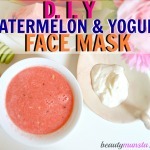 Pamper your skin with a one ingredient Greek yogurt facial mask! A type of alpha hydroxyl acid, lactic acid will help cleanse skin by breaking the binds between dead cells and the skin’s surface. It will exfoliate and clear off flakes on the skin’s surface. 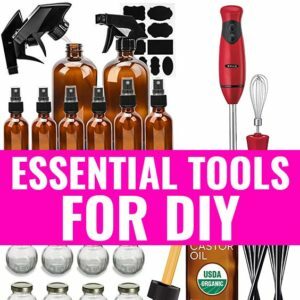 Zinc is a popular ingredient in topical acne creams and ointments because it is effective in killing off acne bacteria and reducing acne scarring. 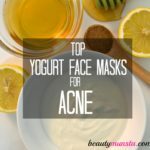 Greek yogurt is well-known for its high zinc content that makes it an amazing face mask for acne! Greek yogurt is rich in b-vitamins that are essential for glowing skin. 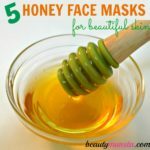 They will help brighten, lighten and rejuvenate dull skin as well as help fade acne scars and blemishes. B-vitamins also keep the skin free from oxygen-stealing free radicals that cause premature aging of skin. Topical calcium can give your skin a beautiful boost! Dry flaky skin often occurs as a result of low calcium levels and topically, calcium can work to hydrate and heal flaky skin. 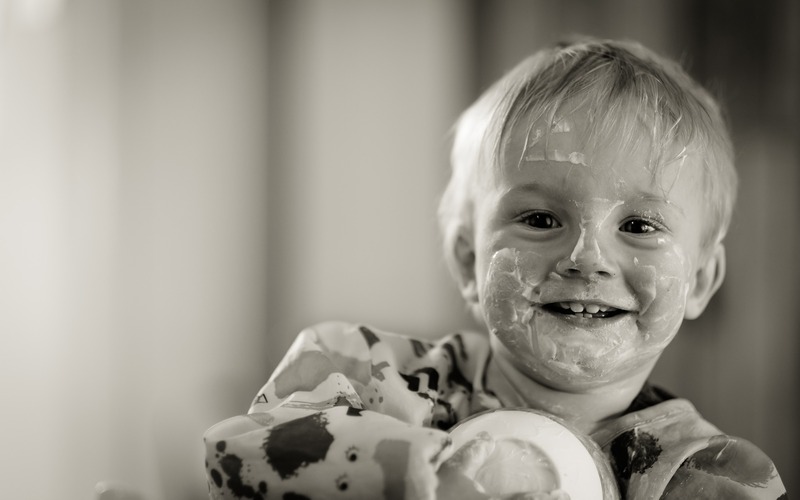 Greek yogurt is a rich source of calcium which will hydrate and smooth out skin. Greek yogurt has a mild natural bleaching effect on skin and it will help even out discoloration and fade acne scars, dark marks and blemishes. It’s lactic acid and zinc content will help fight off and prevent acne and black heads. It also has pore tightening properties that will help tone your face! Only one ingredient is needed for this greek yogurt face mask and you already know what it is – plain greek yogurt of course! Let your Greek yogurt thaw if it’s from the refrigerator. When it has thawed, scoop one tablespoon and apply it onto your face gently in circular motions. Leave it on for about 15 minutes or until it has fully dried up. When the time is up, rinse off the face mask thoroughly with tepid water. Marvel at the softness of your skin! If you don’t have Greek yogurt, as an alternative you can use regular yogurt. Just strain it in a cheese cloth to remove the excess water before application. 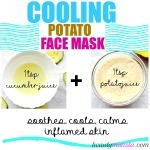 Do facial steaming before hand to get the most out of this face mask. Do not smile or talk while the Greek yogurt face mask is on as this will stretch the skin on your face, especially the skin around your eyes and mouth. This stretching can actually form fine lines on your face.